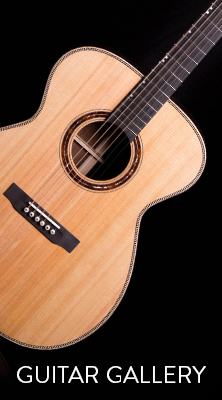 Dreadnought – A traditional guitar body style. BTO – A smaller custom design developed by Bob. Oversized OM – Small and comfortable, but sounds as big as a dreadnought. 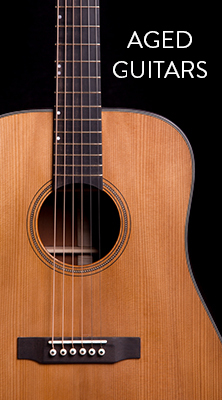 In the video below, Thompson artist, Adam Hager, plays a series of guitars made with torrefied wood. The torrefication process effectively ages the look and sound of the instrument giving tone similar to that of a vintage guitar.